If you would like to share a story about this ancestor, please type as little or as much as you like in this box. 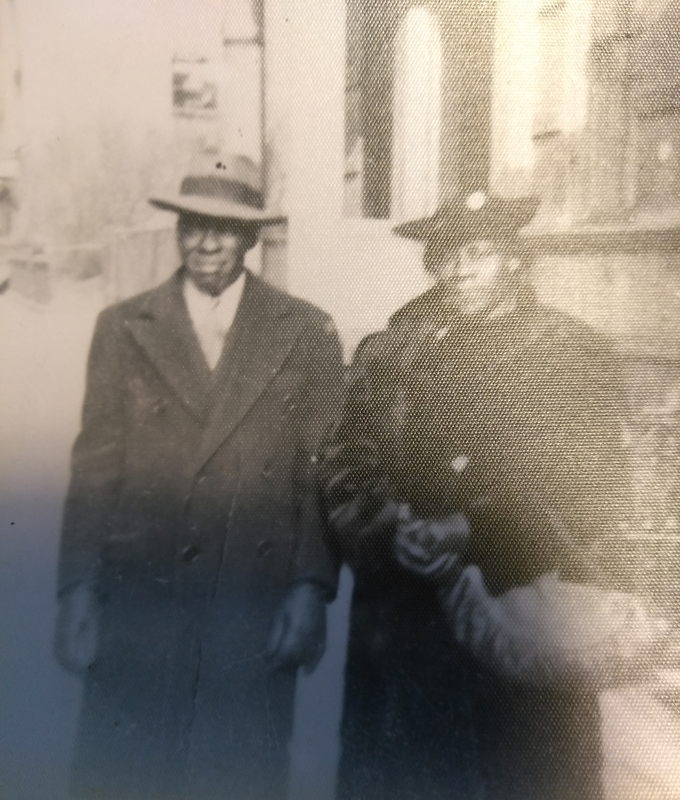 : My Grandfather, Alvin, was from Orangeburg and my Grandmother was from St. Matthews, SC. They migrated north in the 1920s, stopping in Philadelphia and ending in NYC.